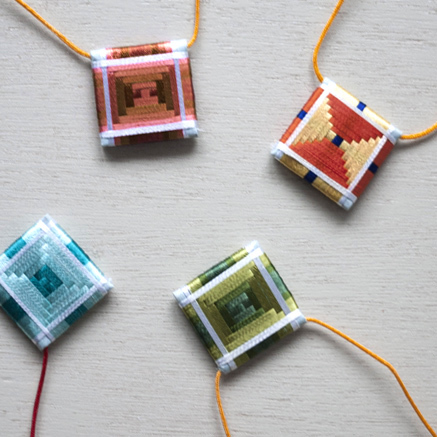 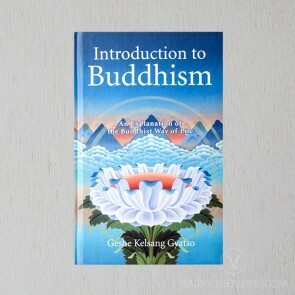 As representations of the Buddha’s holy speech, Dharma books are revered for the wisdom they contain that can liberate us from our current cyclic existence. 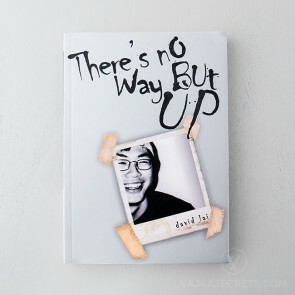 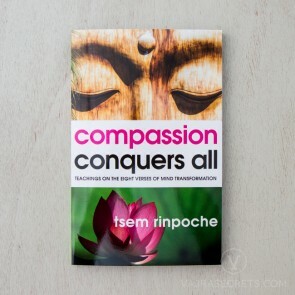 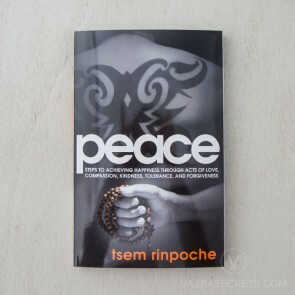 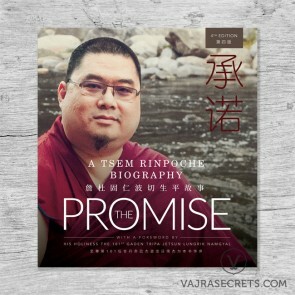 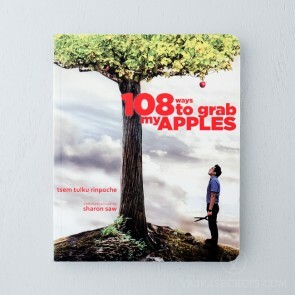 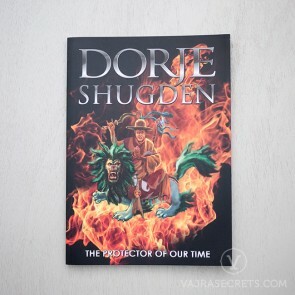 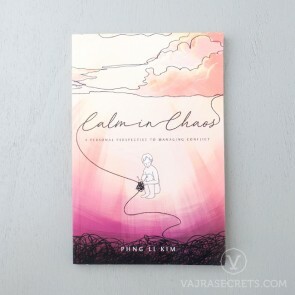 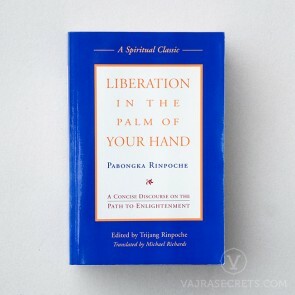 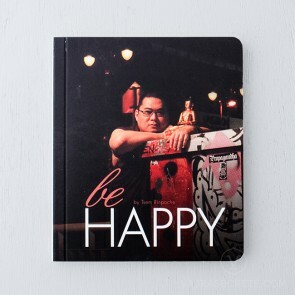 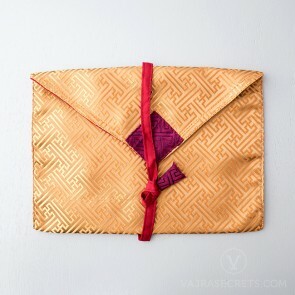 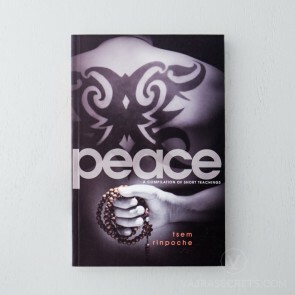 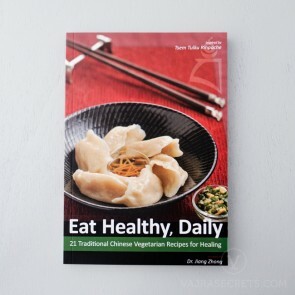 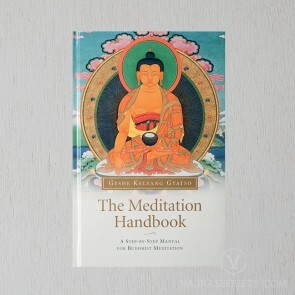 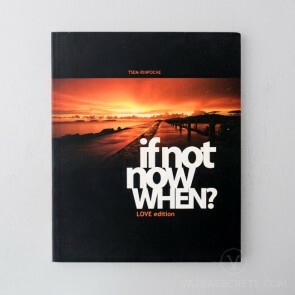 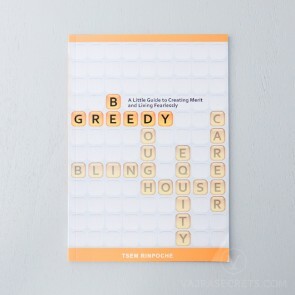 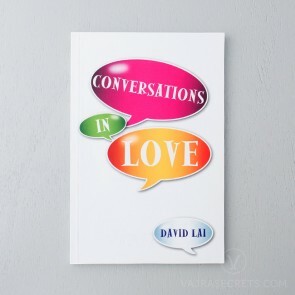 VajraSecrets have a growing range of books based on or inspired by the teachings of His Eminence Tsem Tulku Rinpoche. 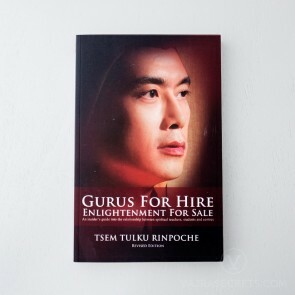 These books present His Eminence's unique perspective on Universal Dharma to anyone, anywhere. 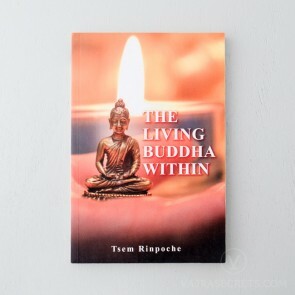 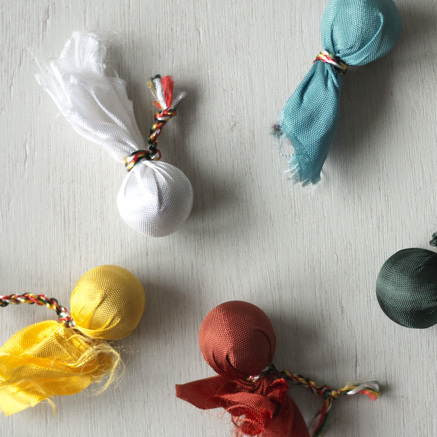 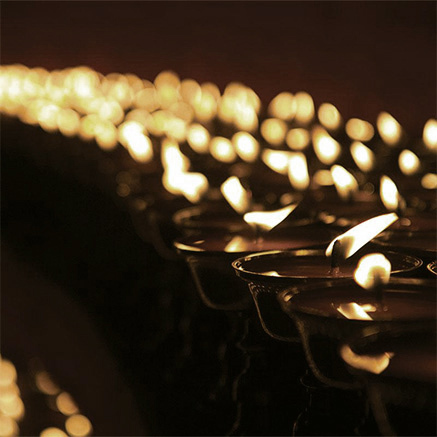 Buddha's ancient wisdom and teachings are made accessible to everyone regardless of their spiritual background; helping them find their own path to inner transformation, peace, happiness and well-being. 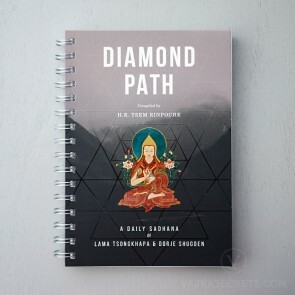 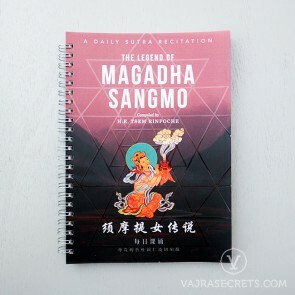 The books that form VajraSecrets’ catalogue have been published by Kechara Media & Publications (KMP), which is a non-profit publications company under the spiritual direction of His Eminence. 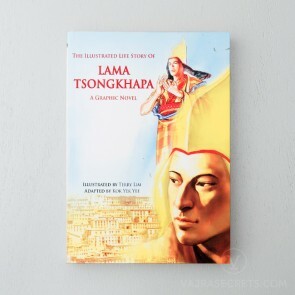 KMP is dedicated to making Dharma teachings available in books and DVDs for the benefit of all.